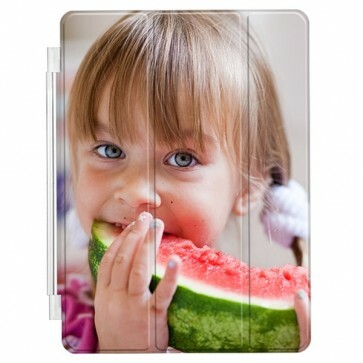 Do you find your iPad 2, 3 or 4 boring and want to spruce it up a bit? At YourCustomPhoneCase.com, you can add photos, text, and effects to our great cases! This smart cover also acts as a stand! So how about getting an awesome custom iPad 2/3/4 exactly how you'd like it using our customizer? Design one today!